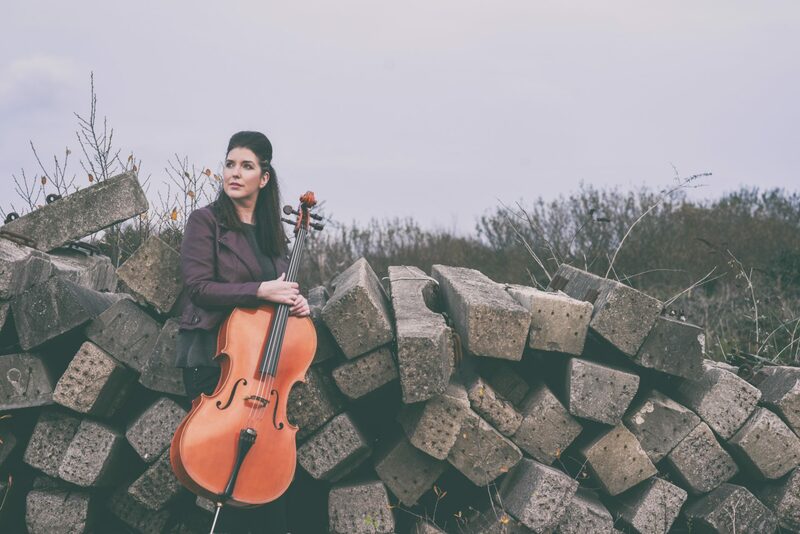 Nerys is an experienced and versatile cellist who enjoys playing a large mix of genres and styles from classical to contemporary pop. 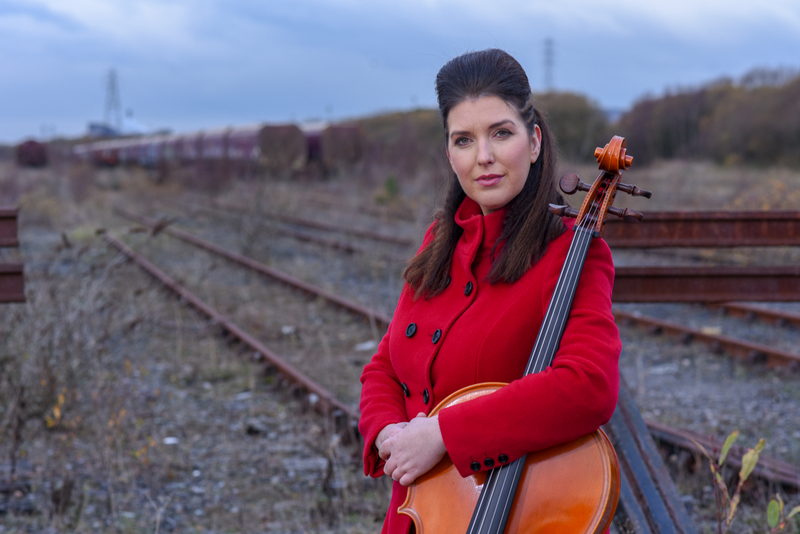 Based in Wales, Nerys is available for session and orchestral work, touring, corporate functions, private parties and weddings. 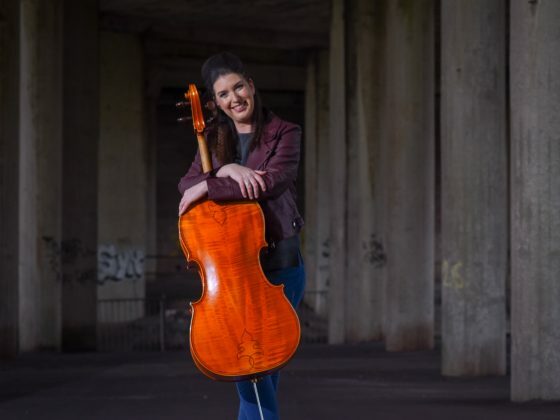 Nerys has been classically trained on the cello since the age of 7 and was educated at Chethams School of Music before gaining her degree at the Royal Northern College of Music. 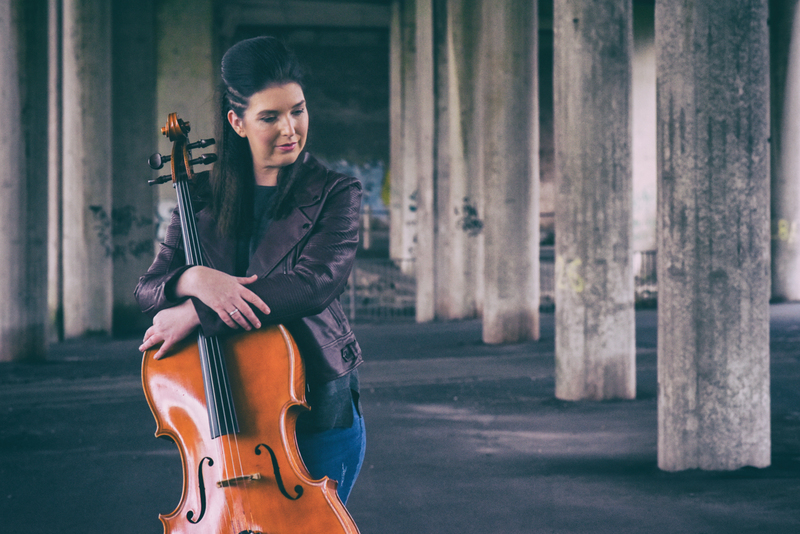 Nerys has many years of professional experience in all areas of musical performance taking her to many prestigious venues such as the Bridgewater Hall, the Royal Albert Hall, Cardiff Principality Stadium, the O2 Arena, and Hyde Park. Performances have also taken her around Europe to places such as Amsterdam, Barcelona, Prague, Florence and Austria. 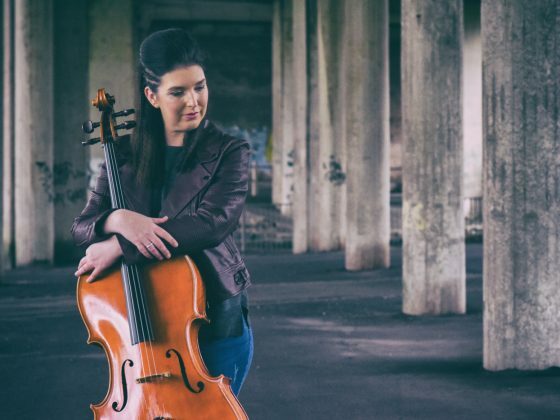 As a backing cellist, Nerys has performed alongside many well-known artists such as Kanye West, Oasis, Gorillaz, Stereophonics, Alfie Boe and Katherine Jenkins. Television performances include Britain’s Got Talent, Top of the Pops, and the Reading Festival to name but a few. 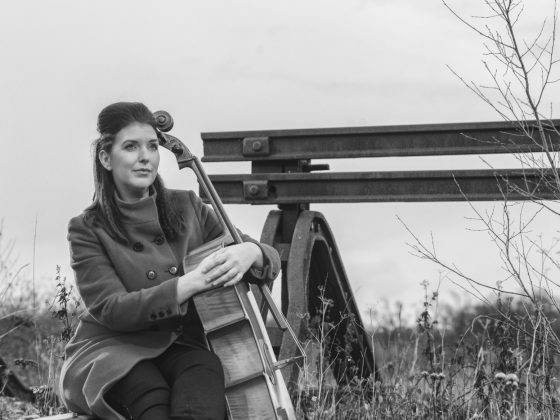 Nerys provides exquisite cello music for a range of events from corporate, private dining to weddings. 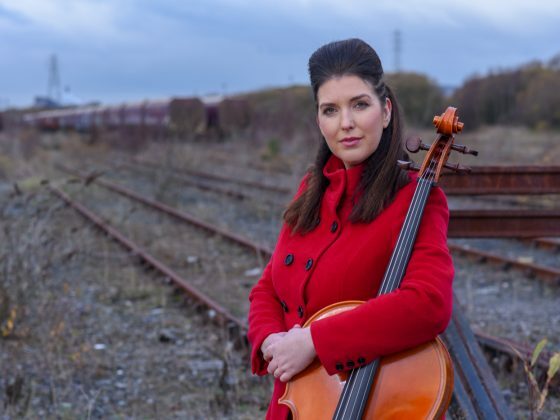 Her solo repertoire consists of beautifully arranged classical and pop favourites, that can be performed unaccompanied or with professional backing tracks. 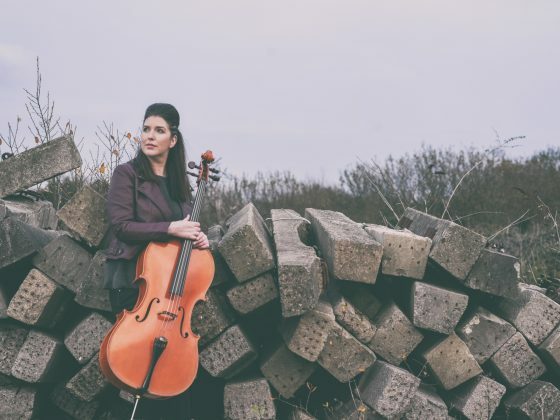 Nerys prides herself on her exceptional quality of friendly service, providing you with music that is guaranteed to add sophistication and class to your occasion. 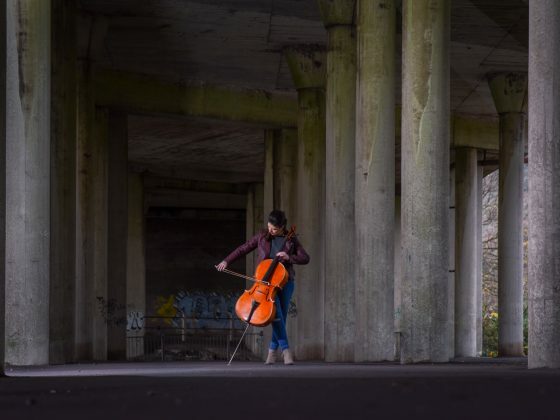 The combination of beautiful cello music and the elegance of the instrument can create just the right atmosphere and sets the tone for any event. 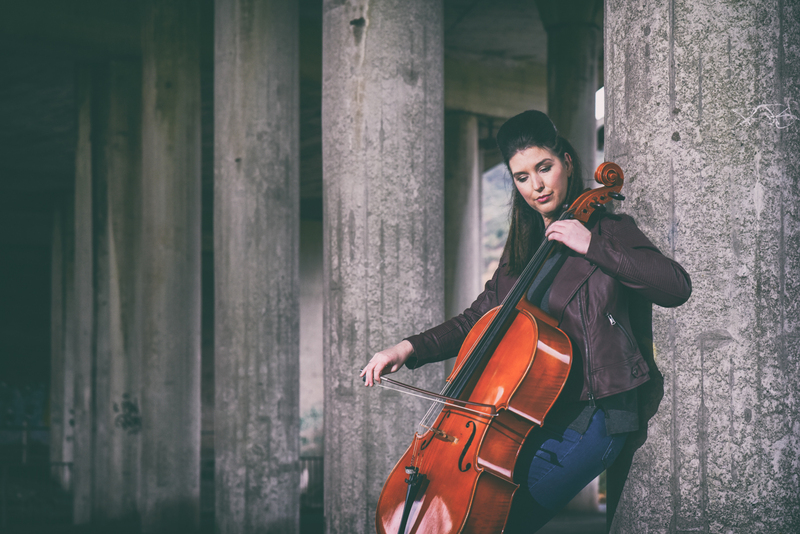 The tone of the cello can create a truly magical moment at your wedding whether you have decided on a church or civil ceremony. 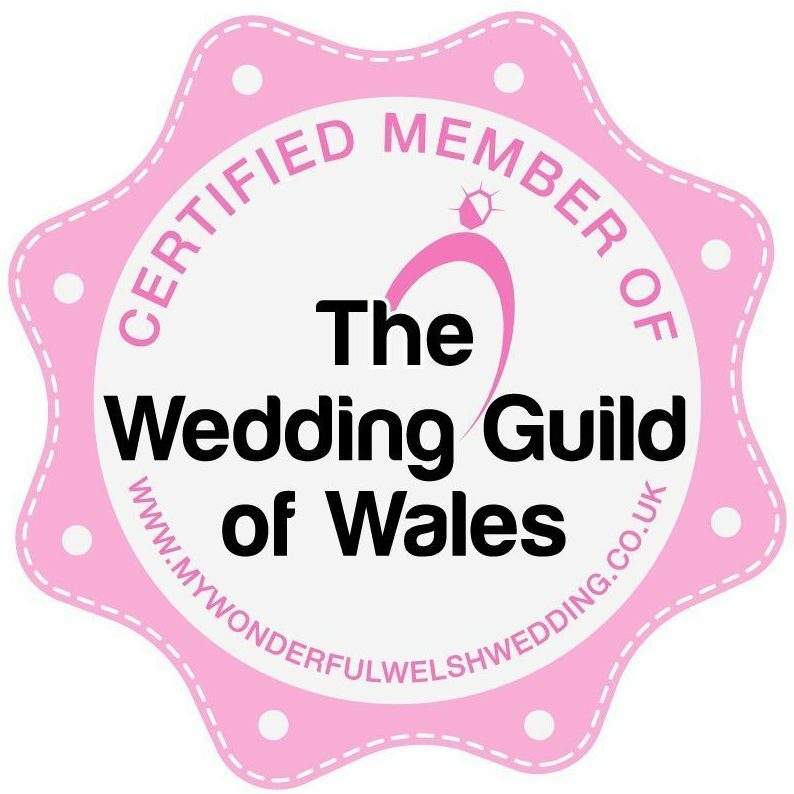 Nerys has a fantastic library of music that can cater for most tastes with a selection of classical to contemporary music, including many popular wedding choices. Nerys is happy to discuss the choice of music with her clients. If Nerys does not already have your favourite song Nerys will be very happy to arrange this as a special arrangement for you. 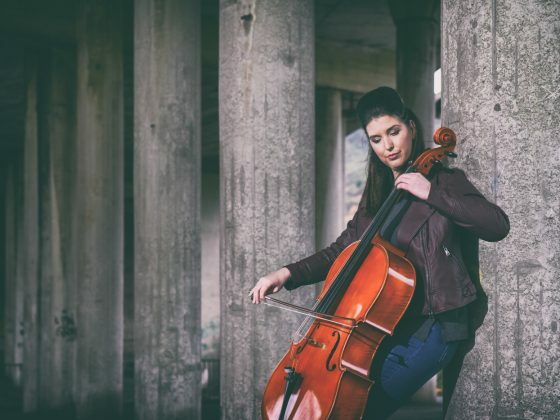 Nerys provides exquisite cello music for a range of events such as corporate, a private dinner or any other type of occasion. 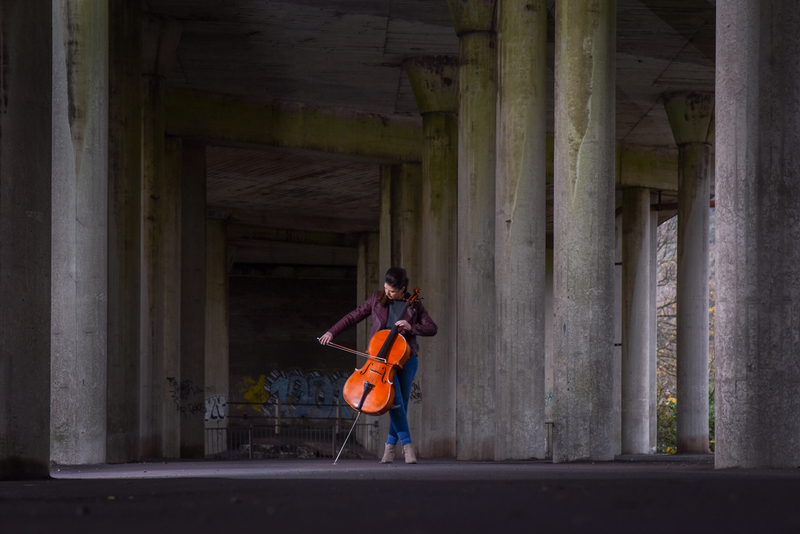 Background music on the cello is a very popular choice for businesses that want to create a relaxed, ambient and prestigious atmosphere for their clients. 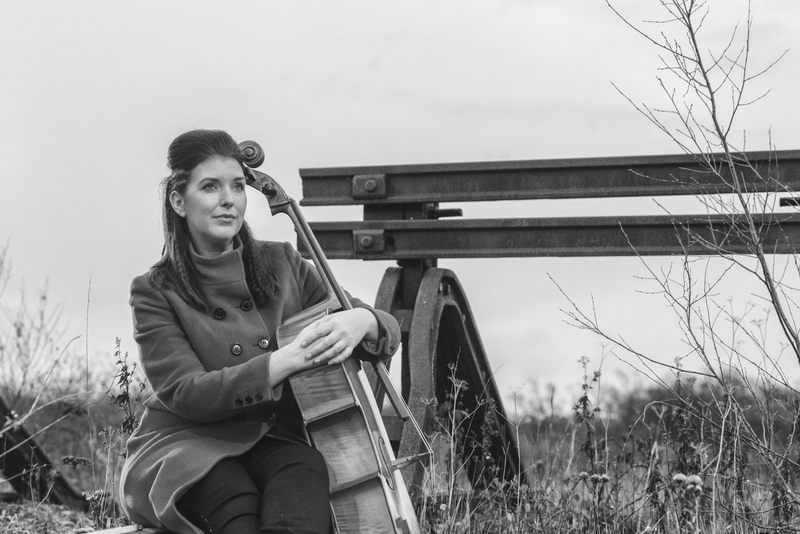 Nerys can provide music for official openings, launch events, corporate dinners and functions. Nerys can also play a selection of Christmas Music ideal for special Christmas events. Hiring a cellist will add a touch of sophistication and elegance to any occasion. 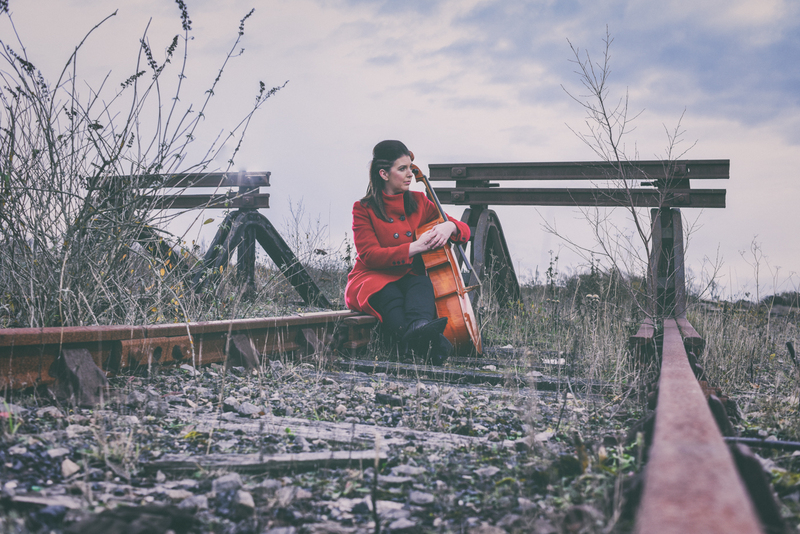 Nerys is available for studio recordings and live session work in Wales, throughout the UK and abroad. 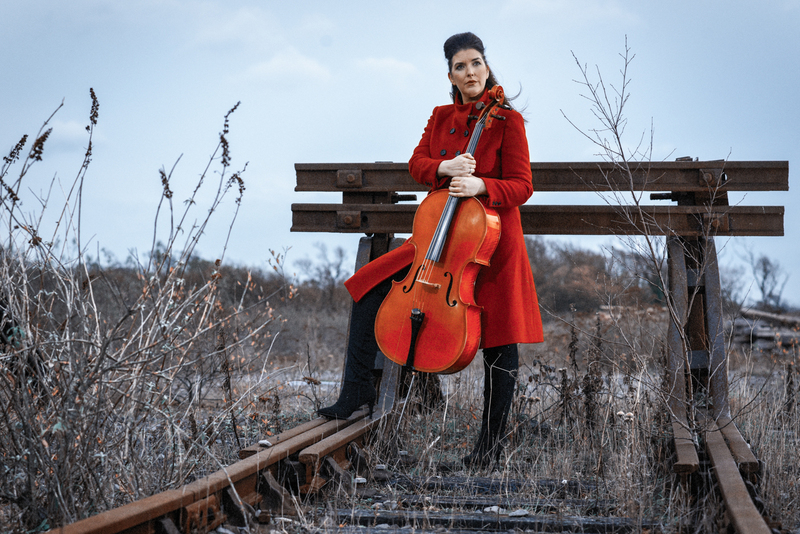 As a versatile musician, Nerys is at home within the recording environment as she is on stage performing and has contributed to many songs and soundtracks. 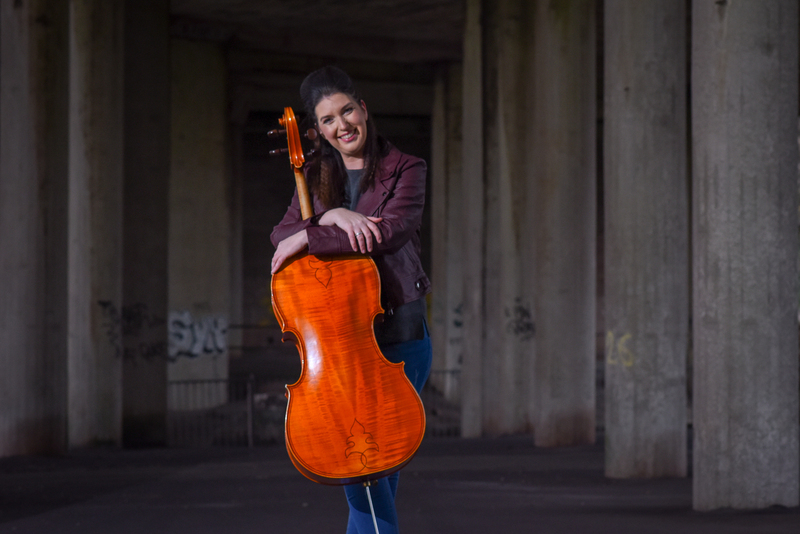 Nerys is comfortable writing her own cello parts or she can improvise alongside other musicians in a studio or live setting. 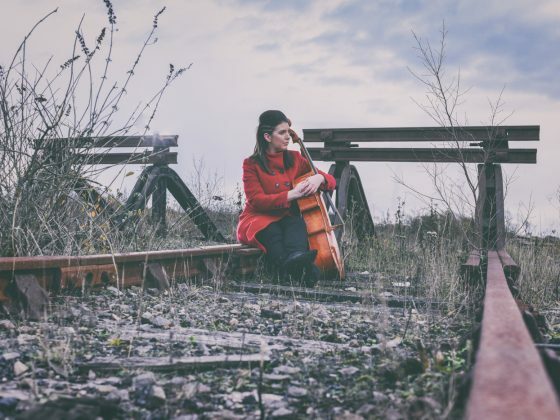 Nerys offers a wide range of cello music to reflect the emotion felt and help everyone to connect together to feel comforted and uplifted. Many families choose a favourite song or a piece of music which has special meaning. If you are looking for inspiration, Nerys can discuss this with you. I hope you enjoy my videos below. To see more like these please subscribe to my YouTube channel. Below you will find a small selection of my playlist. So sit back, relax and click play.